Being a mom is hard enough, so why not make it as easy as possible for yourself and your little ones? 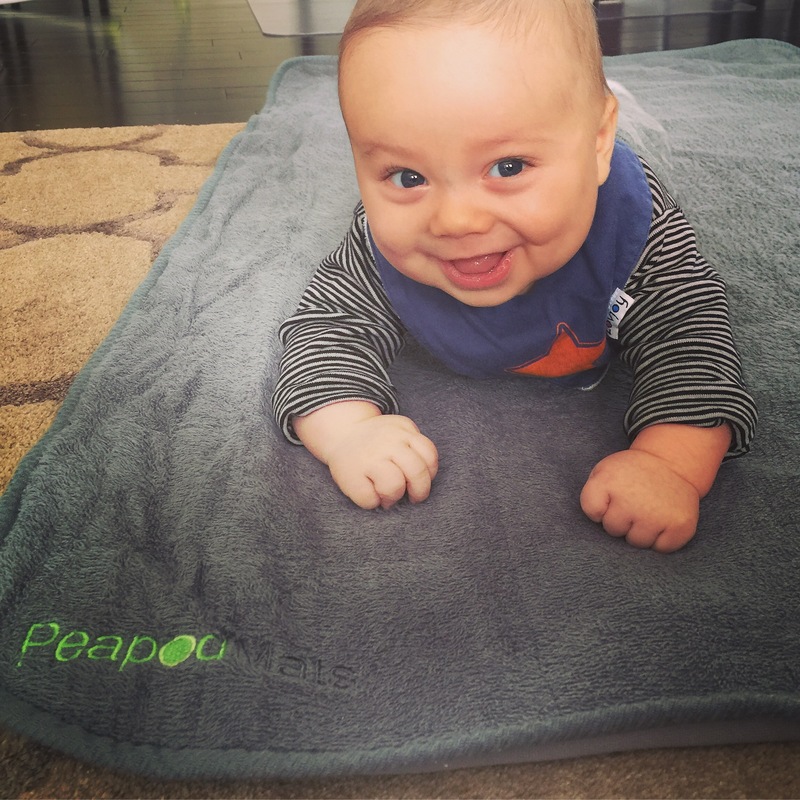 Pea Pod is a god send with their 100% waterproof bed-wetting mats! No more having to change the sheets and mattress cover while stressing about the mattress, rest assured that this may be ensure your kids are always protected when it comes to bed-wetting. They are reusable, non-slip, completely breathable and softer than a babies bottom! Made with 3 distinct layers; the top is a soft breathable terry cotten, then a layer to absorb and disperse moisture in a polyester liner, finally brushed polyester that grips surfaces. Simply lay it on top of your sheets or any surface. No special cleaning requirements either, just throw it right in the wash! Not only are they a great mattress saver for babies and toddlers, but also perfect for tummy time, nap time, changing mat, playpen mat, bathing mat and more! You can use it on the bed, floor, highchair, stroller or car seat, sleepovers and cosleeping.